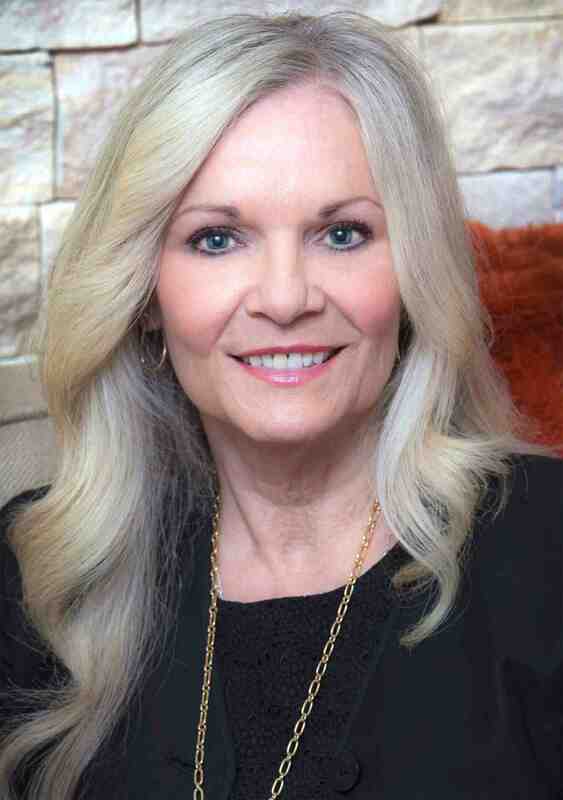 Kay Butler-Lueking, LLC, MC, NCC, LPC is an Arizona state-licensed psychotherapist with a Master of Counseling degree. She values the wisdom of the unconscious nervous system in the healing process and specializes in trauma and addictions. Kay is an EMDRIA-Approved Consultant/EMDR Certified Therapist as well as a Certified Advanced Practitioner in Sensorimotor Psychotherapy. She is excited to be adding Havening Technique to her profile.